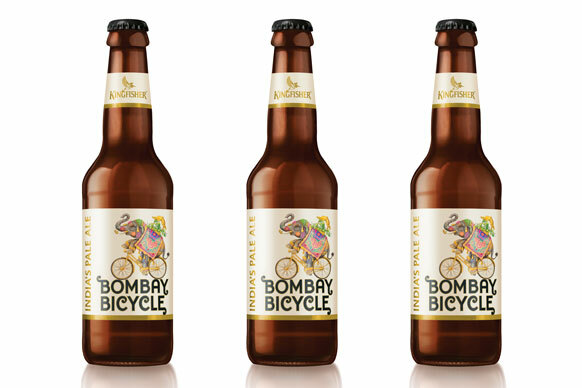 Kingfisher Beer is colloquially known as the Real Taste of India. 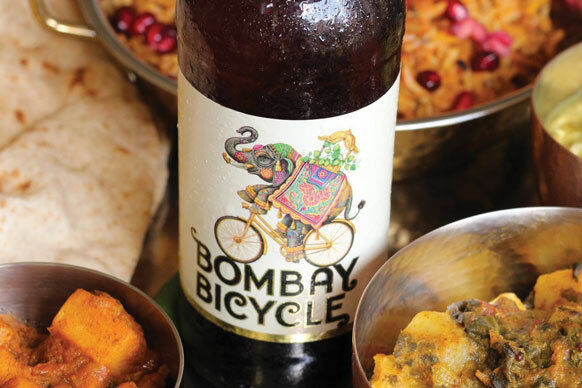 Sold in 9 out of 10 Indian restaurants in the UK, many consumers love the perfect pairing of heat and spice with its cool, clean, crisp taste. However, research found that others would welcome a stronger flavour profile to accompany their meal. 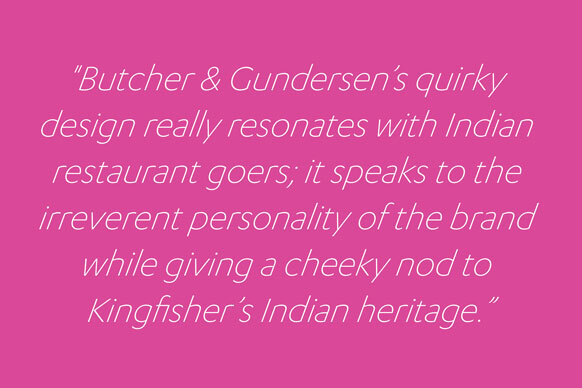 B&G was briefed to create the brand identity for a new IPA to complement the Indian restaurant experience. 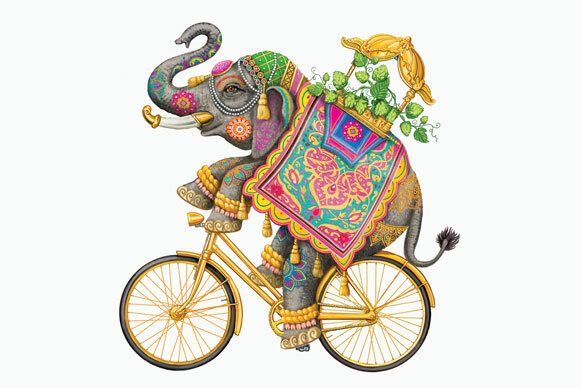 A bit tongue-in-cheek and playing to the warm hospitality and irreverance of India, we created a humorous visual reflection of the brand name in the form of an elephant riding a bicycle. 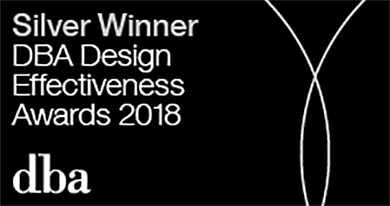 The typography and design language are heavily influenced by the art, architecture, fashion and style of Mumbai, the modern name for the ancient city of Bombay.